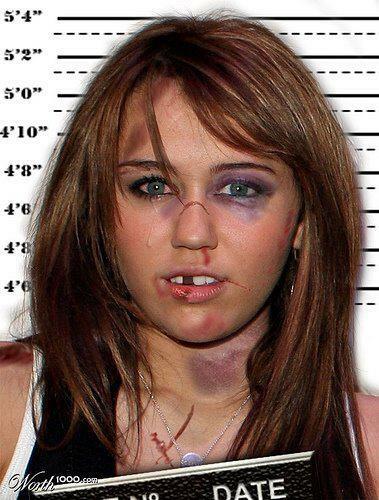 MDR poor miley. . Wallpaper and background images in the Miley Cyrus club. This Miley Cyrus photo might contain journal, papier, magazine, tabloïd, chiffon, livre, signe, affiche, texte, tableau noir, tableau, affiches, portrait, headshot, gros plan, and closeup.